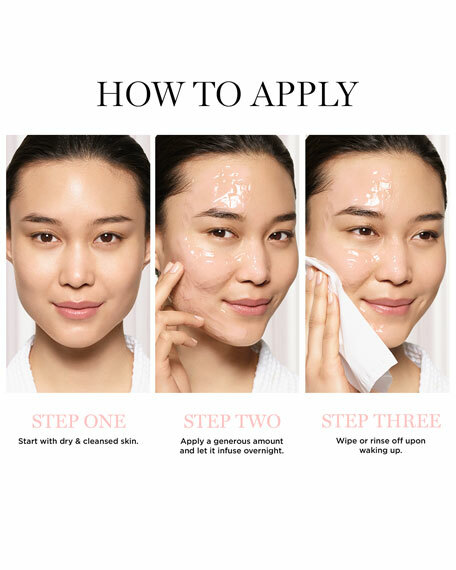 Hydrating gel mask to lock in moisture and replump skin. 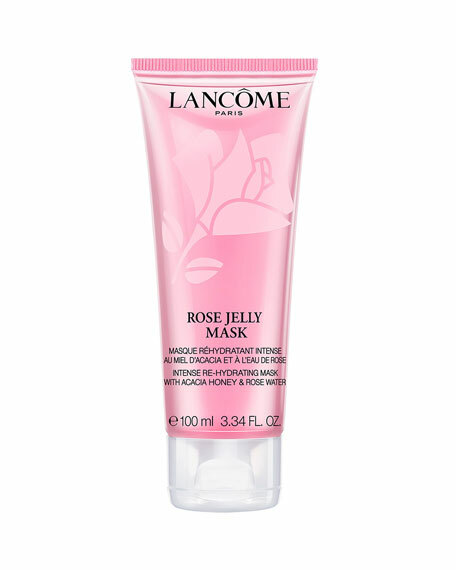 This rose jelly mask is infused with hyaluronic acid, rose water, and honey. The deep quenching overnight mask locks in moisture to reveal smoother, softer, and suppler skin in the morning. Apply a generous amount on dry & cleansed skin. The cooling jelly texture will instantly coat skin without leaving sticky residue. Let it infuse over night without wiping or rising off. Cleanse your skin as usual at wake.